This weekend I went to the Festival of Faith and Writing. It was amazing. I will write more on this later. The salient point here, though, was the final plenary session. It was Rachel Held Evans, one of my favorites, and I so needed to hear what she had to say. 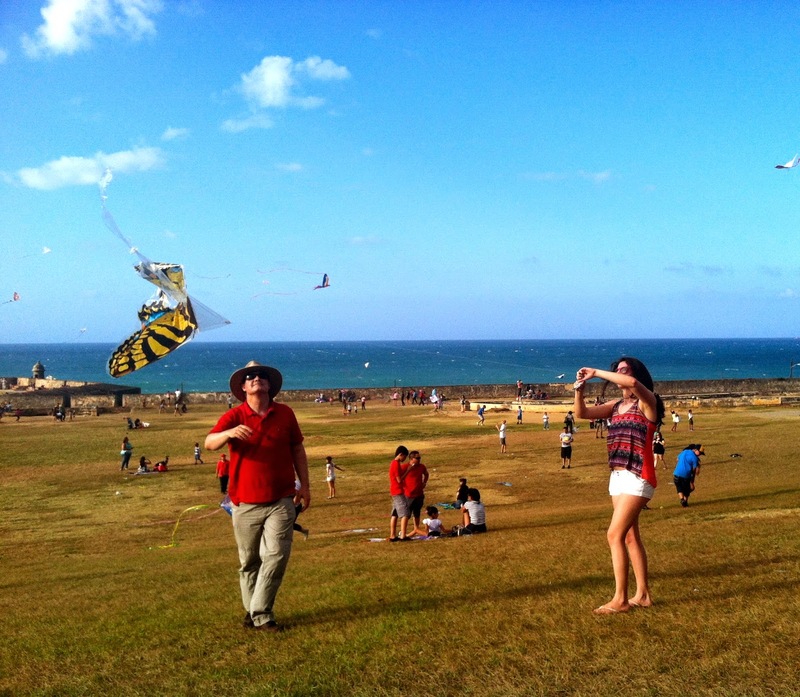 Us, trying to fly a kite last week in San Juan, Puerto Rico. Yep, that’s pretty much how I feel things look right now. fly a kite well. Like, four-year-olds. 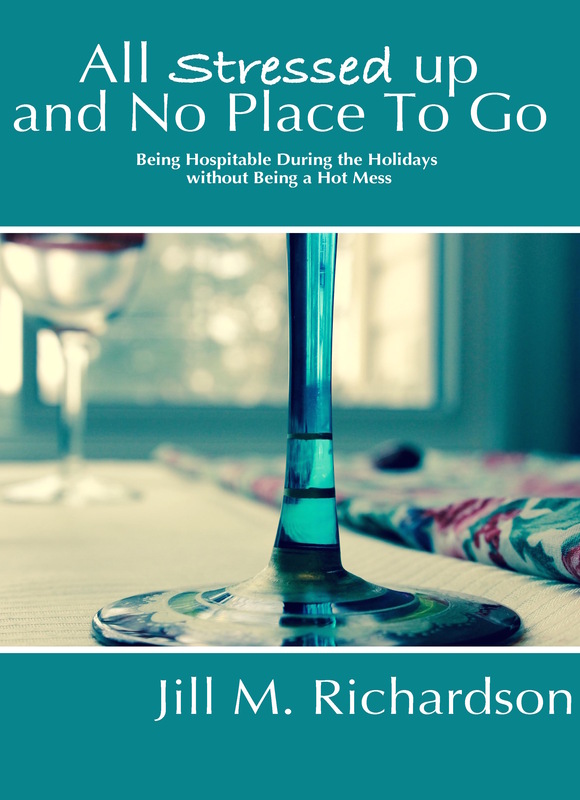 The title got me, because I had more than an inkling she was going to go there. There, to that place I knew would be raw and painful to the touch. Like the time I had to let my husband dig a piece of glass out of my foot while I cried and grasped the chair like it was a rope hanging off the Sears Tower. It had to come out so I could walk. But the process threatened my polite pastor’s vocabulary. Jealousy of other writers, other pastors, other professionals who are where I want to be. Saying what I want to say. With platforms that actually get them heard. And I am jealous. Yes, it’s ugly and counterproductive and hard to admit. But it’s real. And I don’t think I’m alone. A few weeks ago, I mentioned on my Facebook author page that I have one prayer practically every day: “More You, less me.” Short and to the all-too-mortifying point. I despise my own obsession with me. But I have a tough time getting over myself. Is anyone with me here? I echo John the Baptist so often in my personal moments of chastisement. “He must increase, and I must decrease.” God, that’s what I want. But I lack the mad skills to know exactly how that happens when the mind is an insistent thing clamoring for me to live inside its walls and telling me the internet reception is better there anyway. It doesn’t matter if it’s the demon on one shoulder telling me I’m the best thing since CS Lewis and why don’y people recognize that or the demon on the other shoulder insisting I’m a huge fraud with no talent who should have gone to law school as planned because at least there putting on a show is acceptable business. Neither one, you might have noticed, is an angel. Both have the same goal—to get us to think about ourselves. Only ourselves. And to obsess over where those selves stand in the world of other selves. Above or below? We have to know. I took to heart what she said, and I vowed to make it mine. “There is enough room out there for everyone. God is a generous God.” I know this to be true. I believe it with everything in me. I want to live it. I can be pretty rude in the grasp of jealousy. Usually, I am content to be very happy for others’ success. I can want mine and love theirs. But some days, it feels like their comes at the expense of mine. That so smacks of older brother rivalry of his little prodigal bro. I don’t like being that brother. Why is there such a disconnect between what we know to be true and what we feel to be true when our dreams are threatened? Why do we listen to those twin demons? Why does someone else have to be less than so I can be more? Why can’t we live like we believe “There is enough room out there for everyone because God is a generous God”? I think the culprit, as usual, isn’t anther person. It’s fear. Fear that our dreams will not look like we want them to. That they won’t ever look like anything. Fear can cause some ugly, ugly stuff to come out of our hearts and into our thoughts. What do you do when fear makes you ugly? I’m pretty sure it’s not just me. Less me. More you. God, every, every day. Until it’s true. I just wanted to check-in. I haven't heard about the Festival of Faith and Writing, but it sounds like something I need. I think the thing which makes me ugly isn't jealousy, but control. When I want and I work and I try to mold what I want instead of letting God do his thing.